Imagine getting late to that special date because you didn’t understand the time. No one wants that to happen, right? In this video lesson, I will show you all you need to know in order to ask and say the time in Portuguese. I will also show you 3 major rules and 11 quick tips to say the time in Portuguese and avoid common mistakes. To say the time, or to understand it when someone tells you the time, you need to know the numbers. I happen to have a video lesson on the numbers 🙂 Check it out here. 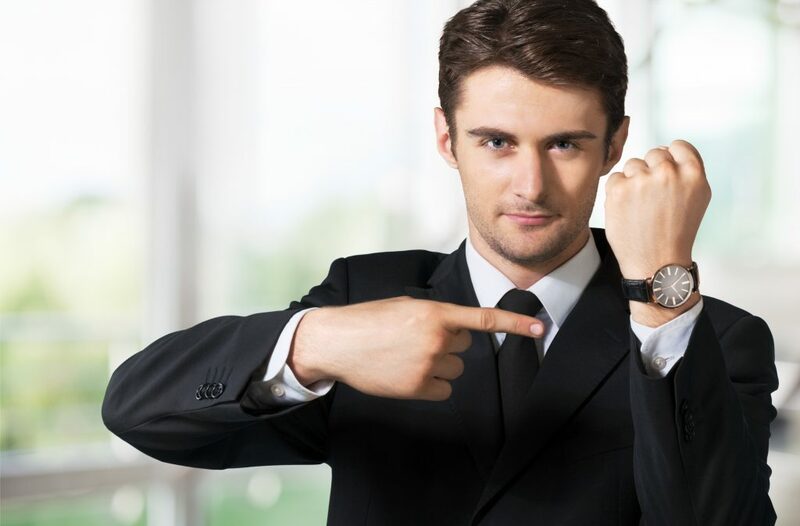 Here are the three most common ways to ask the time in Portuguese. You can always add “por favor” (= please) in front, or at the end, of the question. Que horas são? = What time is it? Tem horas? = Do you have the time? Que horas? = What time? Notice that in Portuguese you need to use the proposition “e” between the hours and the minutes. More about how to use the verb below. Even if you omit the word horas when you say the time, you still need to use the numbers in their feminine form. To learn more about the gender of nouns, visit this lesson. To learn about the gender of adjectives, click here. In English, you use the verb To Be in the singular. In Portuguese, the verb Ser agrees in number (singular or plural) with the first number you say. You may be asking: “What do you mean by ‘agree with the first number’?” I mean the number in the sentence that is closer to the verb. 3:10 = São três e dez. 1:10 = É uma e dez. In Brazil, we do not use the format “it is 10 past 3” to say the time. To say it is midday, use the verb in the singular: É meio-dia. To say it is midnight: É meia-noite. To say half an hour: Meia hora. Therefore, to say 6:30: São seis e trinta or São seis e meia. To say it is 3:45: São quinze pras quatro. We do not use the word quarter to say the time in Brazil. To say AM = da manhã. For example: São 10 da manhã. To say PM= da tarde (afternoon) and da noite (evening). For example: São 4 da tarde. São 11 da noite. When it is between 1 and 5am: da madrugada. So, 2am = duas da madrugada. In Brazil, we usually use military time in formal occasions like business meetings and flight times, for example. I hope this will help you when planning meetings and fun outings in Brazil. Want to feel confident about your Portuguese? 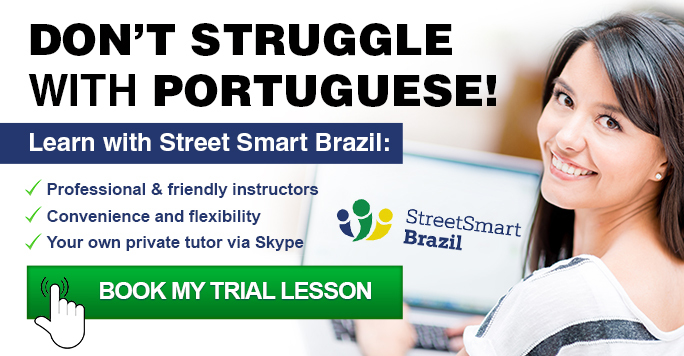 Learn with the Street Smart Brazil team. Book a Trial Lesson to get started.